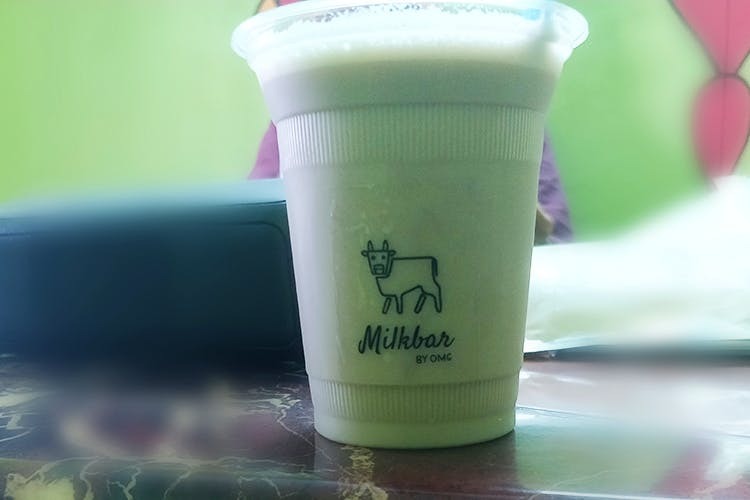 Milkbar OMG is making apparently chemical-free and organic protein and selling the shakes and protein bars starting INR 150! Energy bars bye bye! Tired of shakes with preservatives and tons of sugar? Milkbar OMG has created a chemical-free, organic protein powder at OMG Labs in Bangalore, which they mix with yummy fruits and sell! They source fresh fruits, veggies, and milk directly from farms and their peanut butter comes directly from UK. You can buy the shakes or protein powder directly from one of their facilities in Nungambakkam or T-Nagar. You can even buy them in subscriptions and have them delivered to you! The 300 ml (25 gms of protein) costs INR 150 and 500 ml (35 gms of protein) costs INR 200. There are 6 flavours currently: Cocoa, Strawberry, Banana, Peanut Butter, Caramel, and Vanilla. What’s more? There are vegan options too! The plastic, glass, and paper they use to package their products are all recyclable. They also make protein bars, and fun fact, they pack them in one of those one-sided papers! Healthy and eco-friendly, we heart this! We tried the Cocoa and Peanut Butter shakes and quite liked it. So, Swiggy one of these shakes before your next workout and get those gains poppin’!